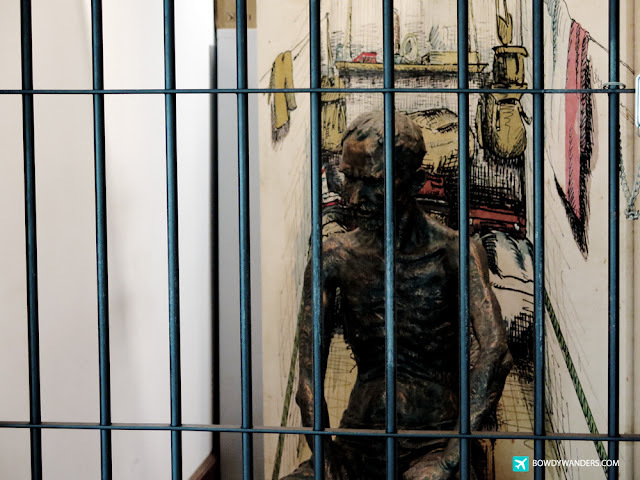 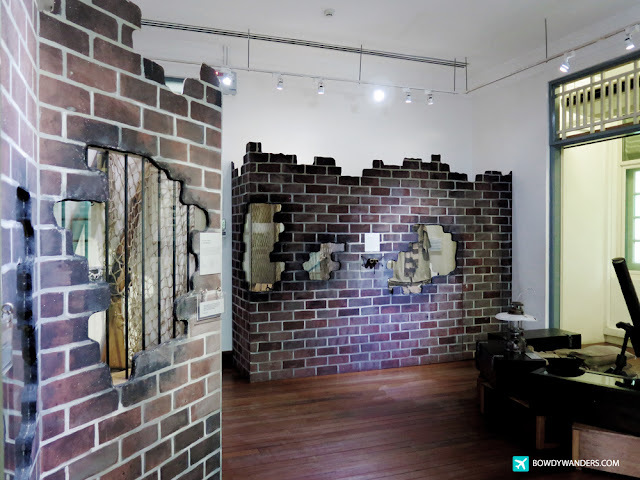 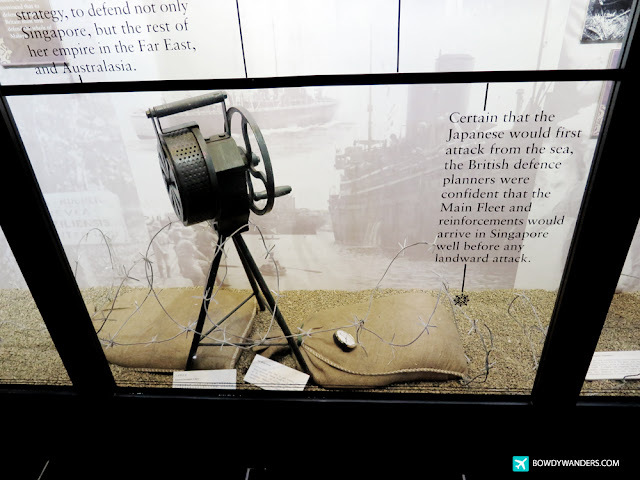 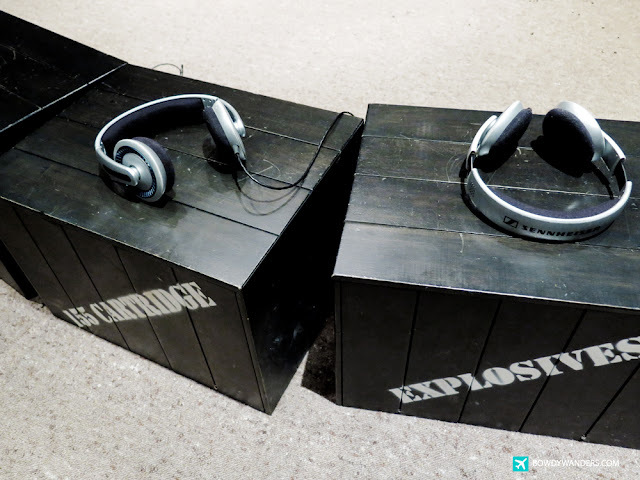 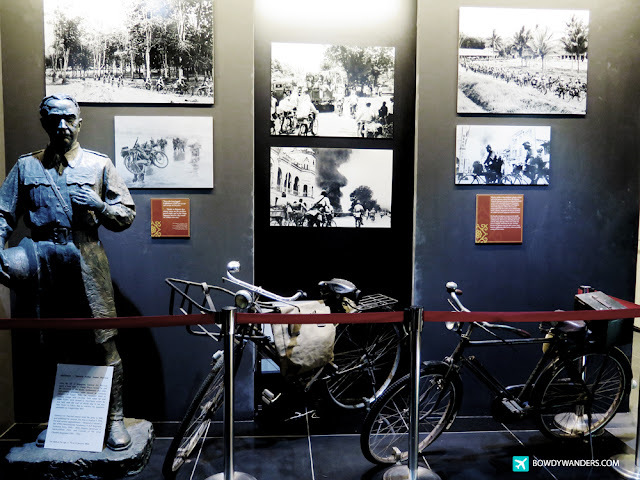 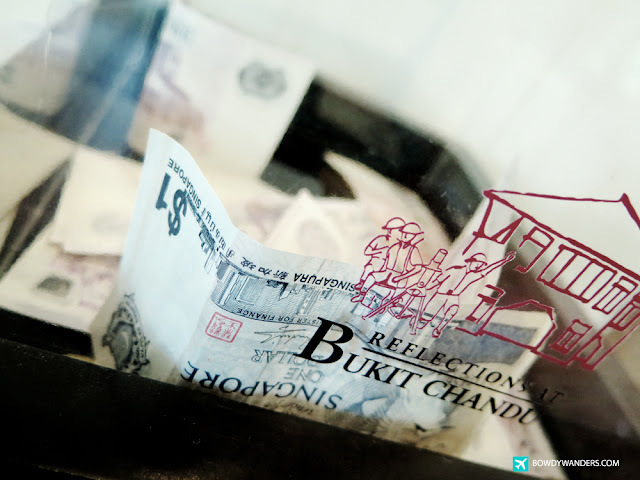 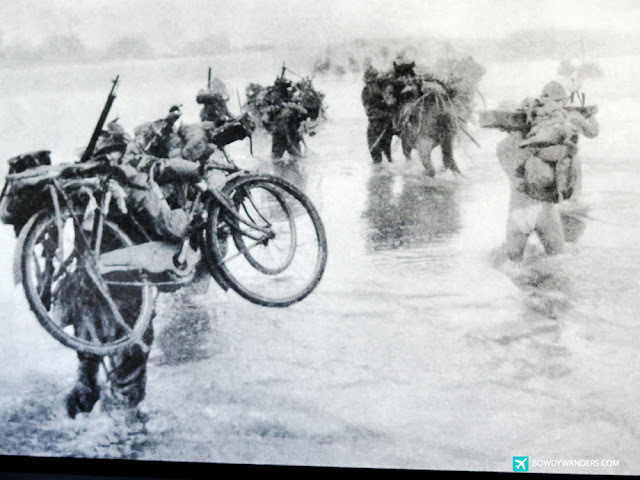 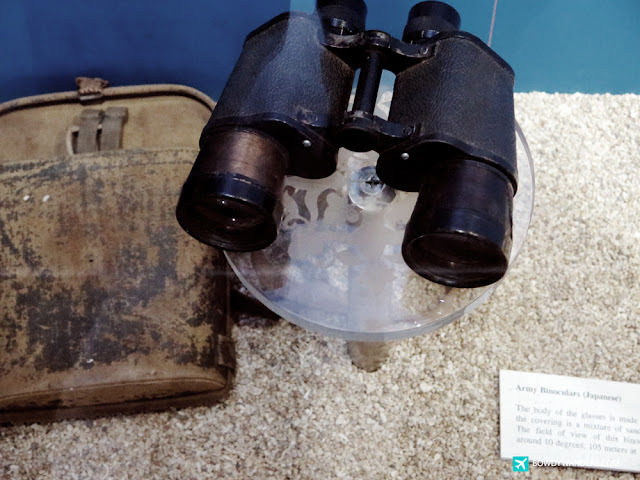 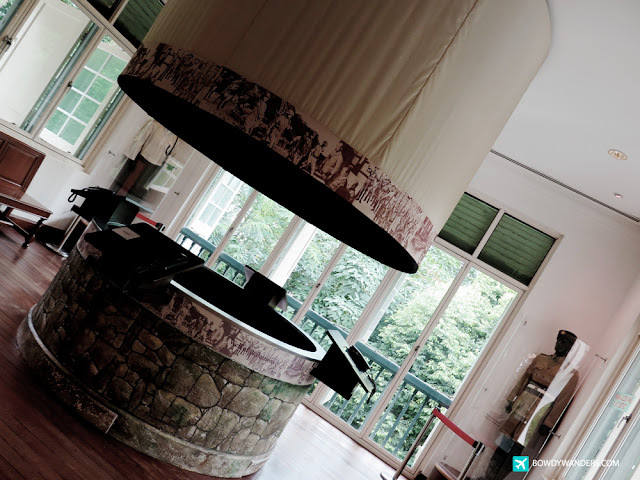 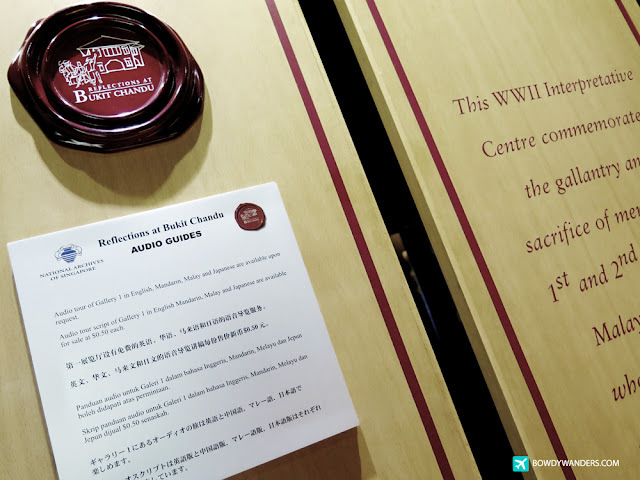 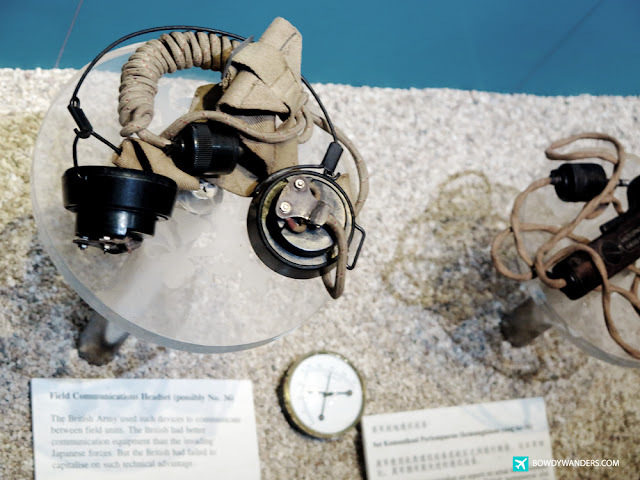 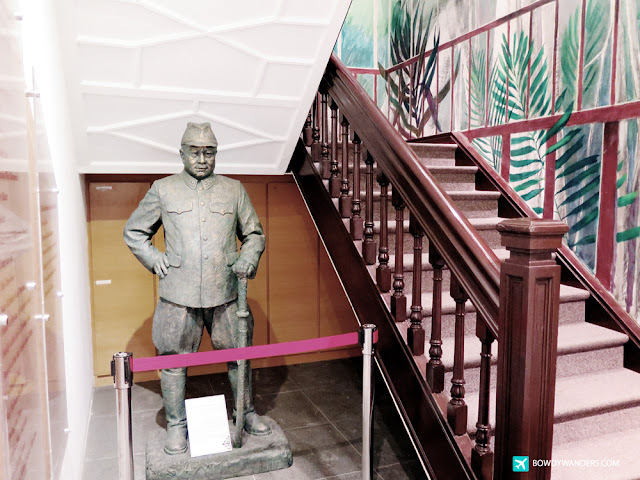 One of the foolproof ways to really know about Singapore’s seemingly quiet history is to go and visit a museum – perhaps the Reflections at Bukit Chandu, which is a World War II interpretive centre developed and managed by the National Archives of Singapore. 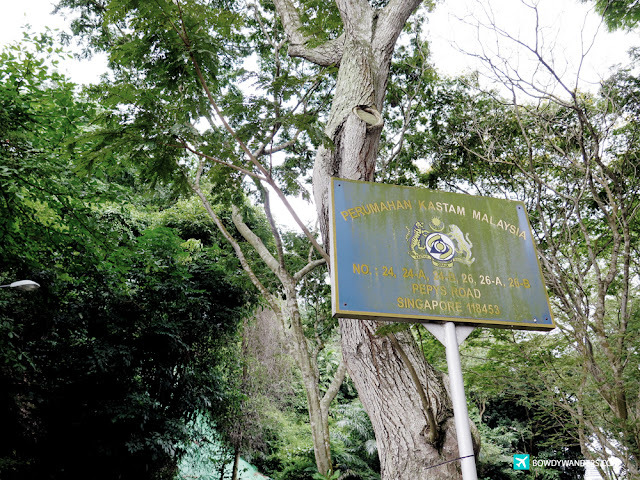 It is found somewhere around the outskirts of Singapore city, specifically on Opium Hill, which is near the Pasir Panjang Road. 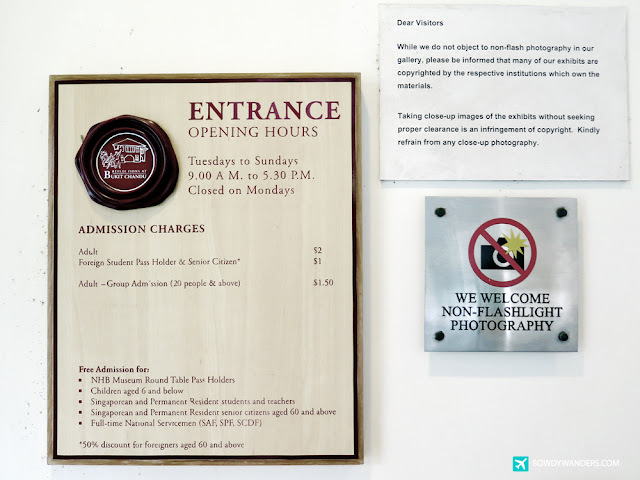 You’ll definitely see a different side of Singapore over here, which is a similar reflection to that of its neighbooring South East Asian countries. 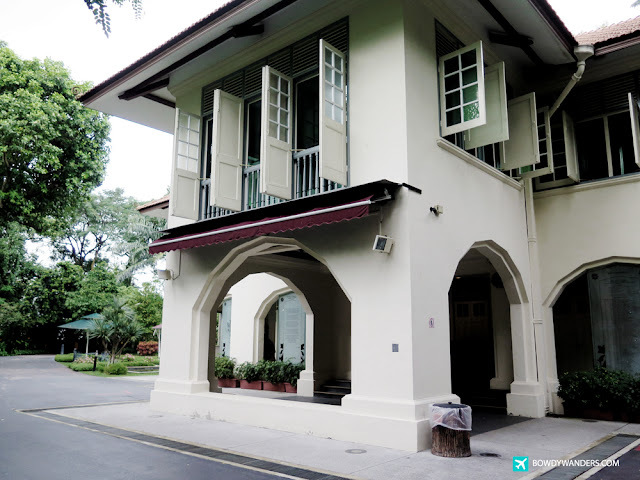 The bungalow in type accommodation is in fact one of the last remaining in Singapore. 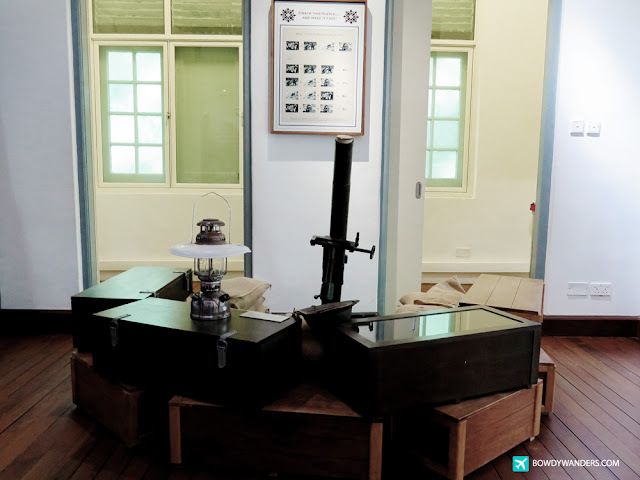 It was built at the turn of the 20th century for senior British officers. 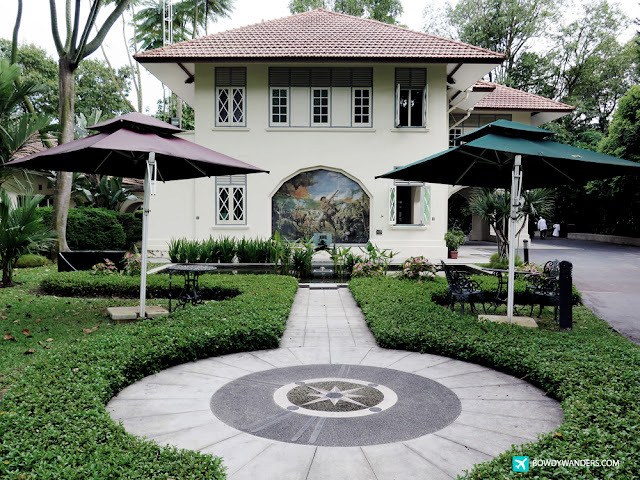 It was restored with its original style of arches and windows. 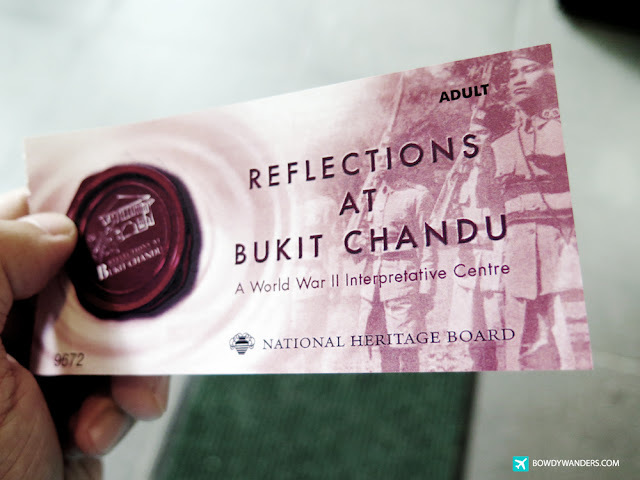 A bit of history for you – in the 1940s, Bukit Chandu was the actual spot of one of the fiercest significant battles before the British surrendered Singapore to the Japanese. 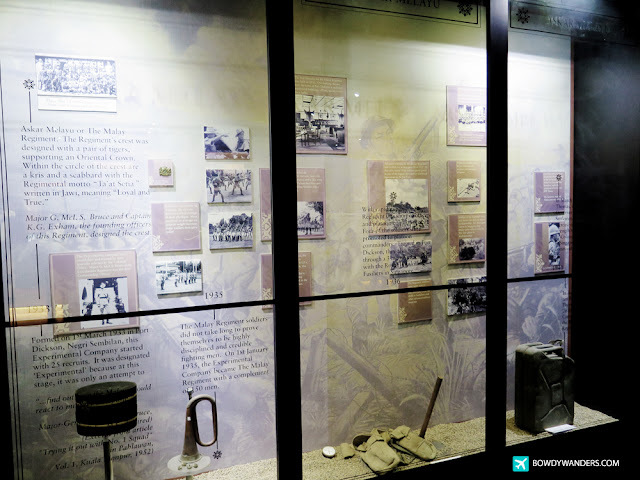 The gallery houses a lot of war relics and interactive media that are interesting and educational to try out. 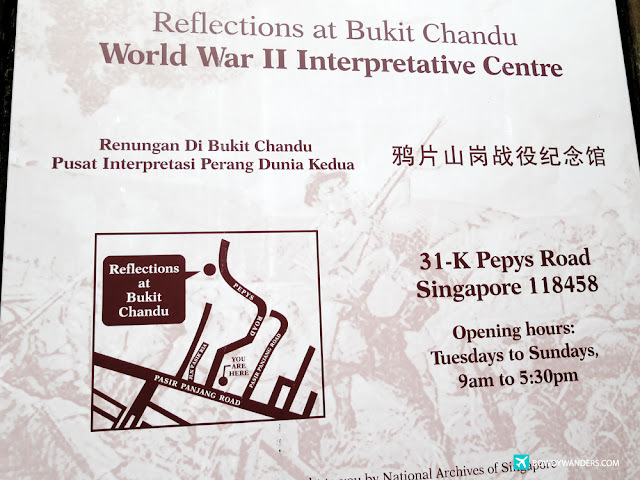 I could easily spare at least two hours experiencing the reflections, and I think this is the best place to visit in Singapore if you are looking for a quiet uninterupted and reflective weekend afternoon. 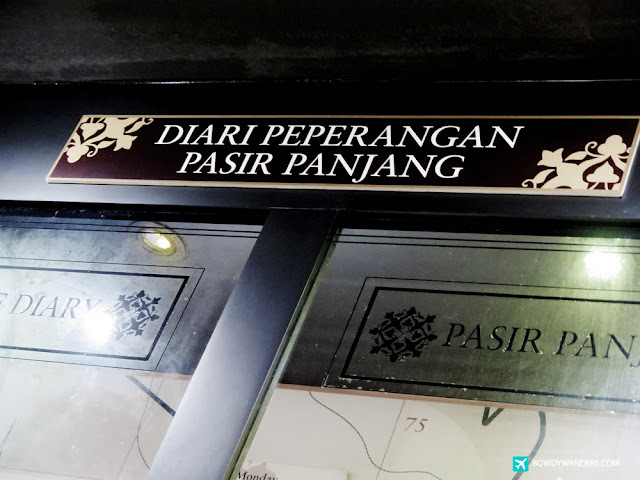 Good for groups with families and kids. 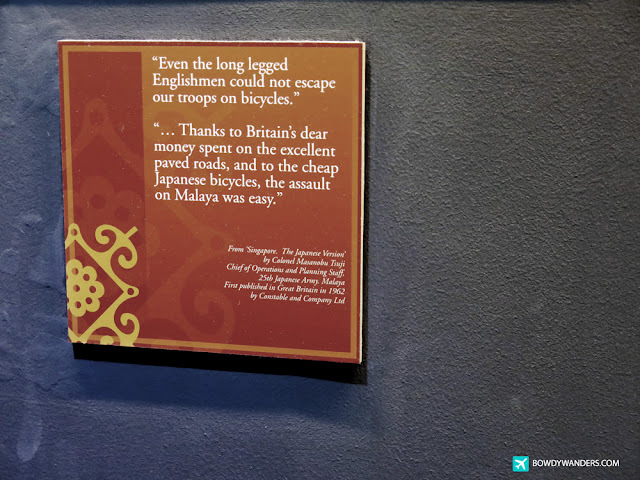 You’ll never look at Singapore the same way again - much respect for Singapore’s history indeed. 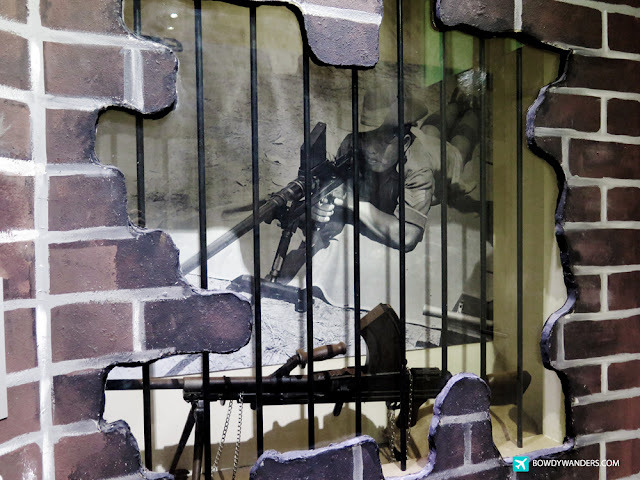 Opening Hours: Tue – Sun 9:00 A.M. – 5:30 P.M.